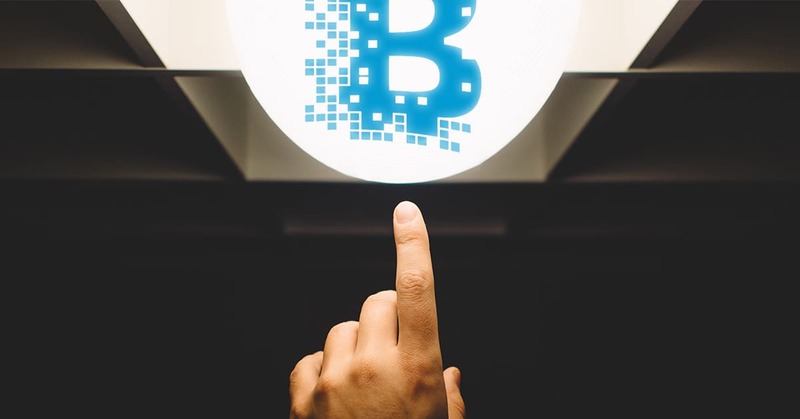 The blockchain technology is able to provide multiple benefits, far outstretching the boundaries of cryptocurrency trading. For example, it can underpin the excise stamp replacement system. Blockchain technology is not a buzzword anymore. 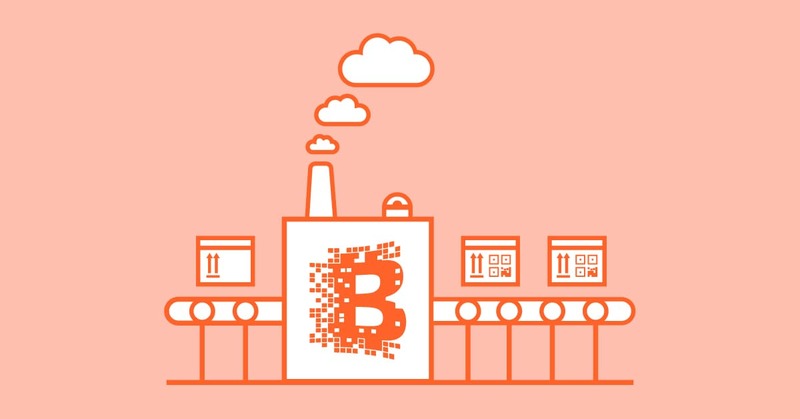 With Bitcoin steadily gaining popularity, companies worldwide seek to employ the technology to utilize blockchain in many other sectors.